Mac OS X Mavericks, iOS 7, Mac PRO, Macbook Pro. Apple is Innovating! Again! Apple. Mavericks. iOS 7. Pro. Innovation. Watching the 2013 Keynote is astonishing. The innovations of the new products of Apple are a lot. Even if the iOS 7 seems quite ugly at first (and a bit Androidous), the new features make it unique. Apple gave people some reasons not to Jailbreak their iOS Devices. Control Center (->SBSettings), New Multitasking! Awesome Notification Center and great new Interface design! 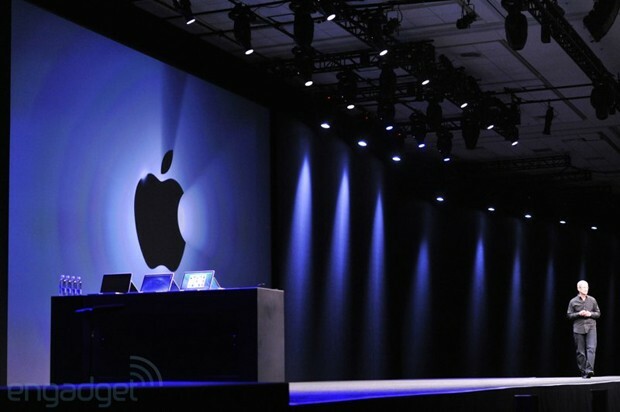 Apple focused on Battery Life, Memory Management and ALL their Methods are quite prototype! Just have a look at this year’s Keynote, and you will be at least convinced! What to do if your iDevice Stuck after iOS 6.1 Siri Installation. It seems that many iPhone Users have been facing issues after a Siri Installation through Cydia. Whatever the reason is, you don’t need to Restore your Device, but just modify some stuff in the Filesystem. We all know (and are unhappy about) the Shutdown of Installous. However, there is a new App Raising as an Alternative to Installous. It doesn’t need any Waiting at ALL! Every single App is downloaded directly to your device and that’s why it beats Installous! It is ultra Fast and updates every App in Time! High Quality and High Download Speed of this App will surely make you a vShare Fan!